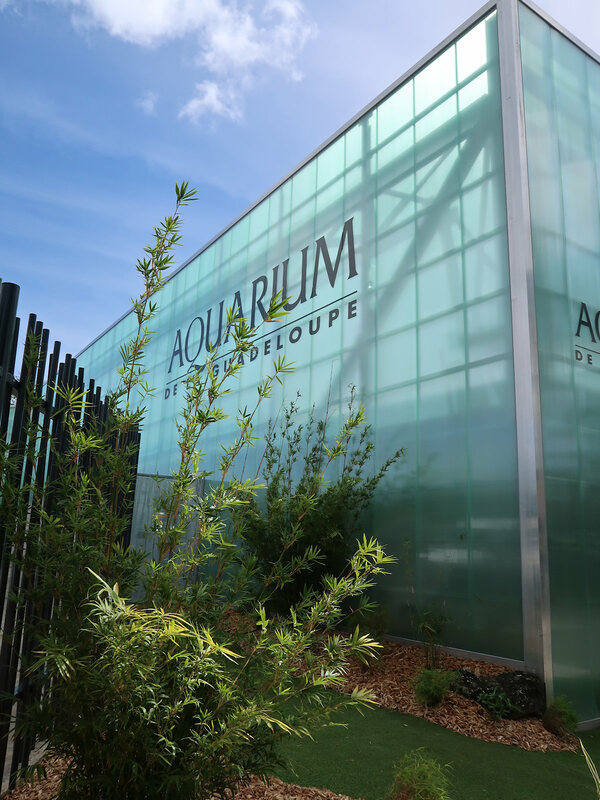 Proviviers is proud to present the Aquarium of Guadeloupe. Completely renovated, refitted, the museum presents new scenography, more interactive, more modern with interactive technologies for more and more sensation. 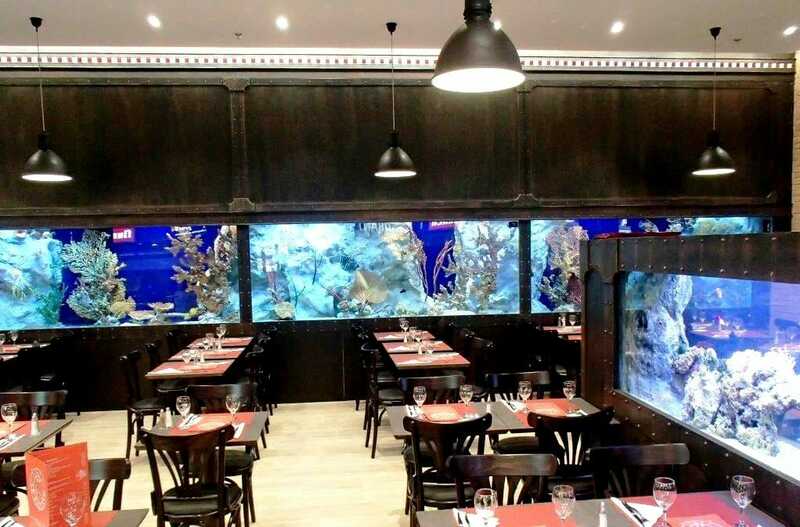 [supsystic-gallery id='21'] Discover the aquarium of Guadeloupe by clicking on this link. 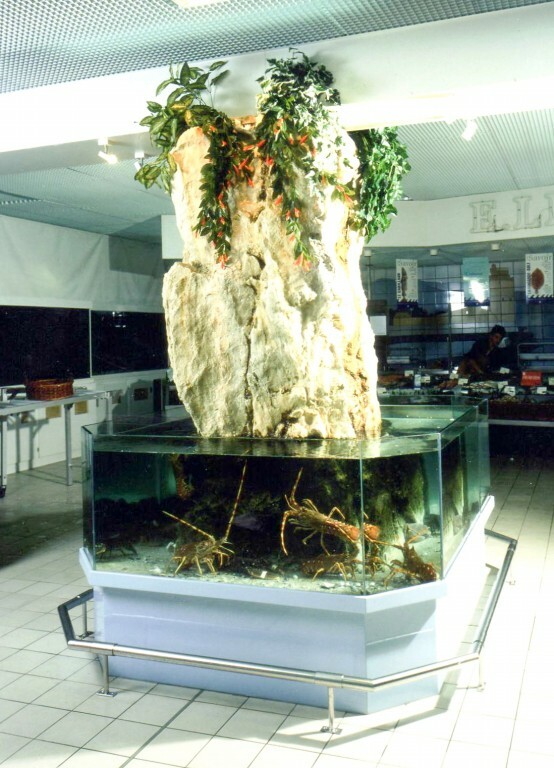 Fishpond of lobsters Destination : To fishmongers, restaurateurs, supermarkets, sinners, fishmongers Description: For the conservation and presentation of crustaceans Custom manufacturing, equipped with filtration, cooler, water and air pumps, ultra-violet. 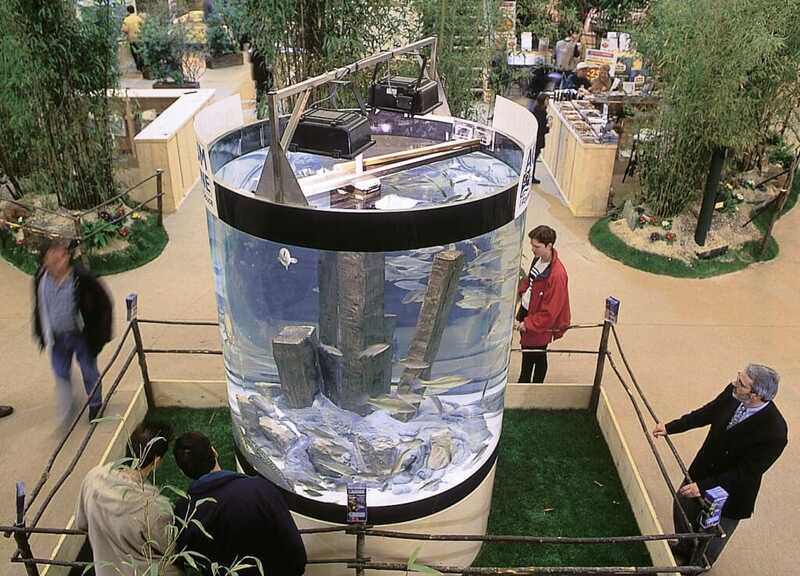 February, what to do in the pond?